Alex Torpey is a Consultant to the Civic Tech and Data Collaborative. 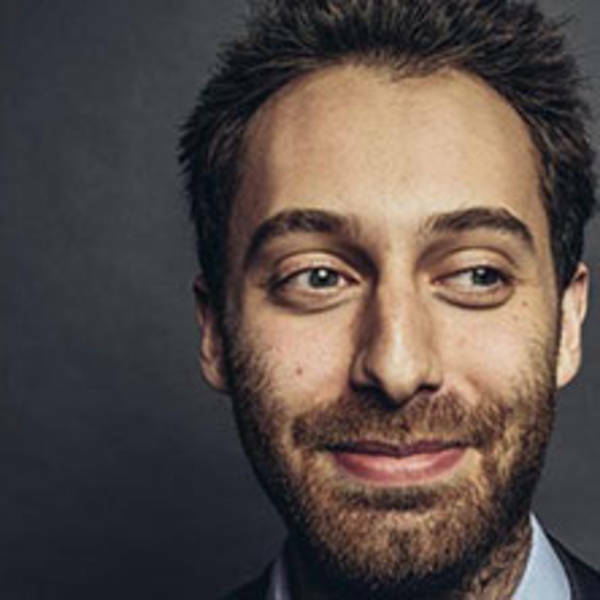 The former mayor of South Orange, New Jersey, Alex Torpey was elected to office in 2011 at the age of 23, and has become a voice and determined advocate for millennial leadership, government innovation, civic technology and good governance. In four years, in his hometown of approximately 20,000 people, South Orange saw the four lowest tax increases in over a decade, they implemented a major debt restructuring and reduction plan, sparked over $100m in investment in its downtown and business community, reduced crime by over 40%, won state-wide recognition for transparency, invested in aging municipal infrastructure and technology and more, while creating one of the most collaborative and engaging local government civic spaces in the region. Professionally, Alex founded and was a managing partner at Veracity Media (2009-2015), a digital strategy consulting firm that has worked with political campaigns and nonprofits across the country on leveraging digital tools for greater impact. In 2012 he founded Rethink Leadership, a nonpartisan initiative to help inspire and encourage more young people to run for office. Alex got his MPA from John Jay College of Criminal Justice and is currently an adjunct professor for governance and technology in Seton Hall’s Department of Public Policy and Political Science. He serves on the Advisory Board of New Jersey’s New Leaders Council and the Millennial Action Project. After his term finished in 2015, Alex spent two months living and working with community development organizations in Rwanda and Uganda to study governance methodologies, as well as to camp in Botswana’s Okavango Delta. Alex loves being outside, riding motorcycles, taking pictures of things and is rarely not listening to music. His passion for science fiction may rival that of the biggest Battlestar Galactica fans. 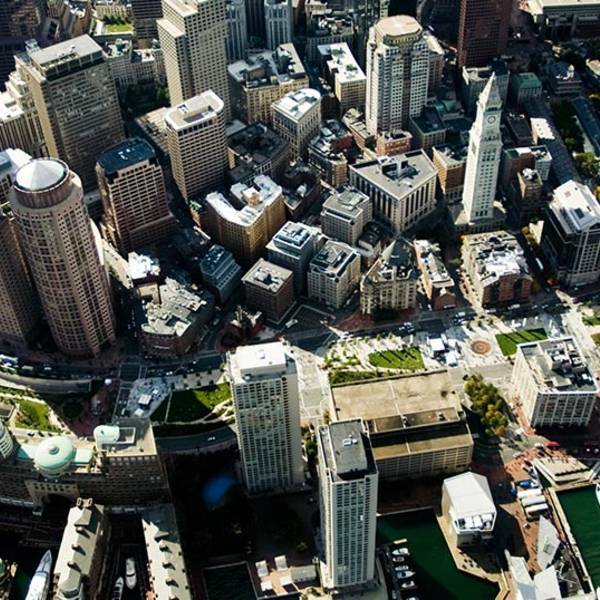 A civic technology partnership in Boston is transforming the way young people find summer employment.